Satisfying Search Engines is still at the top of priorities when developing your website. Website Structure and layout factor into how search engines view your site. Search Engine Optimization (SEO) is incredibly important to rank and ultimately attract the right audience to your website. SEO is often thought of as a set of highly technical tactics that only an expert can put into place. While the technical issues and tactics are important the layout of your website is just important. Driving more traffic to your website isn’t just about using the appropriate keywords to get the attention of search engines. That only gets visitors to your website. So what can you do to ensure your website keeps the audience there once they arrive? These tips on layout and structure can help you to keep a visitor and have them coming back for repeat visits! When you are developing a new site or updating and existing site, it helps to visual layout your site. By drawing out your site structure you are able to map out the customer journey through the site. Using a tool like Visio can help structure content and enhance the readers experience. 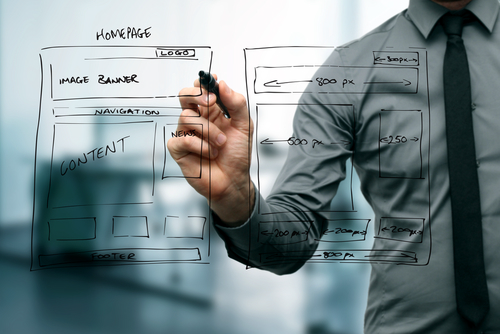 As you visualize your site structure you will start to see gaps or imbalances in the content. Overthinking or complexity is a pitfall that business owners fall into. Keep it simple and reduce heavy elements. 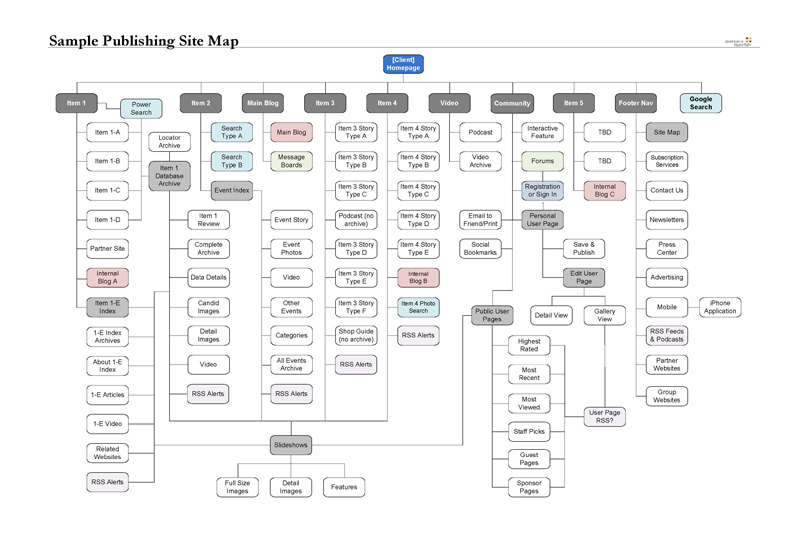 By developing a comprehensive site structure map you see where duplicate content pops up. When designing your structure and layout, use a grid for guidance. Ignoring the precision and the space distribution of a grid is a fast way to create an uneven structure and layout. There’s no point in spending a lot of time on beautiful design elements if they’re laid out in a clumsy, ineffective manner. You shouldn’t try to get one web page to do everything. Every portion of your website should use a divided layout where one page fulfills one function. Try to start your page layouts with the simplest possible, essential elements, and then add on from there. You’ll quickly find that while users prefer simplicity, the real challenge for a website design is to maintain simplicity and resist complications. Once you have your website structure and layout nailed down it is important to come up with names for your sections. Here is where you can make an impact on SEO and draw peoples attention to your most relevant content. When determining the page names you need to conduct research on keywords that your potential clients are searching. So how do you search for the right keywords? Here are a few free tools that point you in the right direction. You may spend a long time trying to find just the right typeface to use on your website, and that’s fine, it’s an important choice to make. What you shouldn’t be doing is using multiple typefaces. Just because you’re moving on to a new topic or section doesn’t mean it’s time for a new font, and even if the next part of your website is more lighthearted, this is no excuse to suddenly change to comic sans. A good rule of thumb is two different typefaces—if that—and no more than that. By following these simple tips, you’ll be on your way to creating a website that can hold attention once people arrive!